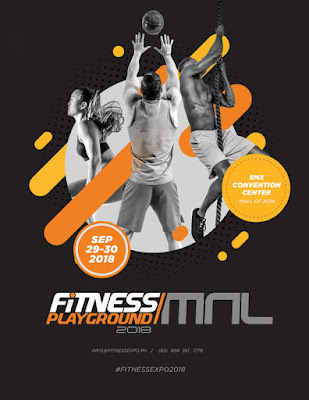 “We wanted to create an event for all those people who want to begin their fitness journey or learn how to stay healthy and improve their quality of life,” shares Mike Tinsay, founder and head of Fitness Playground MNL. 29, 2018, Wednesday at Trampoline Park, Greenfield District. one of Asia’s biggest fitness events of its kind! through interactive nutrition talks, fitness workshops and demos. Attendees will also get access to exclusive deals, sales and other promos from participating brands. the largest convergence of fitness brands. See a myriad of apparel and equipment labels come together in celebration and support of taking one step closer to a healthier lifestyle. A playground, a play park, or a play area…no matter how you coin it, one thing’s for sure: it’s a place where physical coordination, strength, and flexibility is developed. Commit to get fit and to ignite the fitness revolution! 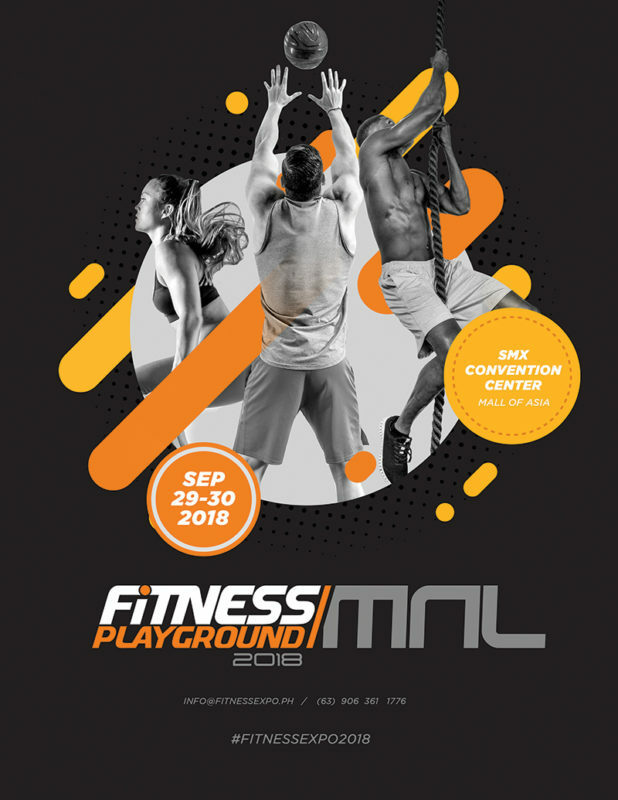 FITNESS PLAYGROUND MNL is happening on September 29 and 30, 2018 at the SMX Convention Center, SM Mall of Asia.